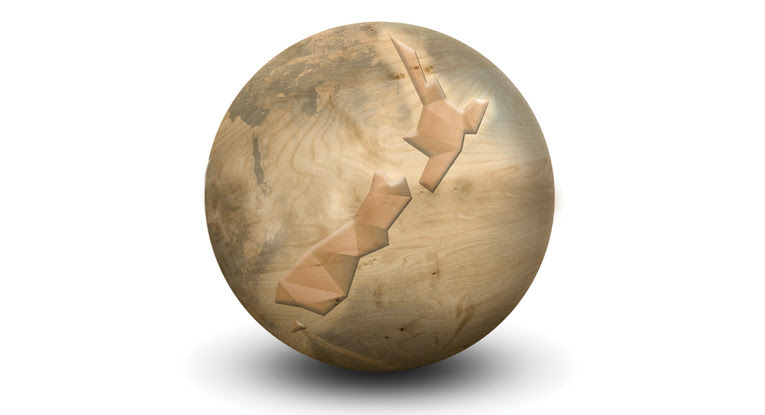 The NZ Wood Guidelines "Designing for Prefabrication" are now available for Industry comment until the 19th April 2019. Please download your copy by following the link below. Any comments can be forwarded by email to design@nzwood.co.nz and will be reviewed by the NZ Wood Design Guide Steering committee. The guidelines are available in their final form from May 2019. Soft copies will be available for download from www.nzwood.co.nz, alternatively hardcopies can be requested by emailing design@nzwood.co.nz (cost TBC).